From the time I could remember I loved the idea of performing. 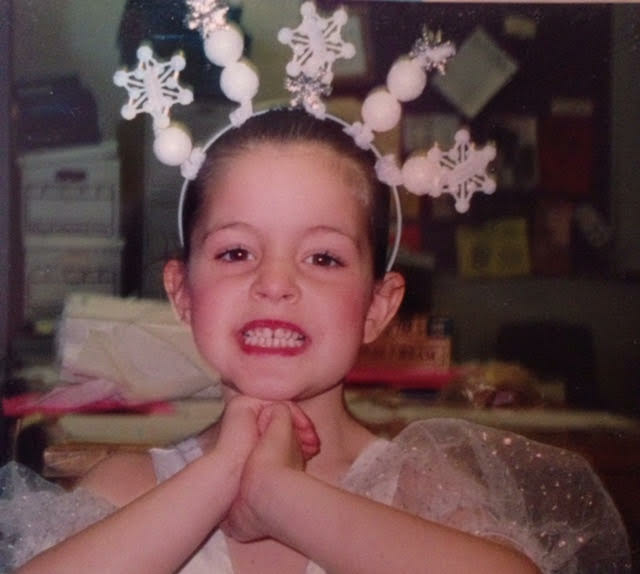 I made my stage debut as a little snowflake in The Nutcracker when I was 3 years old on the same stage where I would later spend most of my high school years. Growing up in San Diego was the biggest blessing I could have asked for. I believe I grew up in one of the best theatre communities a kid could. I was able to be involved and perform with multiple organizations and theaters including San Diego Junior Theatre, JCompany, La Jolla Playhouse, The Welk Resort, and many more. When I was 18 years old, I took the big move across the country to Rider University in New Jersey to pursue my love of musical theatre and event planning. There I was been able to grow as an artist and a person in more ways than I thought possible. A piece of my heart will always be in Lawrenceville, New Jersey. I graduated in May 2017 with a BFA in Musical Theatre and a minor in Event Planning. I cannot wait to see what the future holds for me and I'm beyond excited to share it with all of you. Thank you so much to my family and friends. I could not do what I do without their constant love and support. Thank you all for visiting my website and following this journey I am on.